Open workshops / Fabrication Laboratory- join us just for the day or join monthly and enjoy using the workshop when you want it. We are based just out of Melton Mowbray, Leicestershire. We are open from 9-30 - 3-00 and from Evenings 6-00 to 9PM from Monday to Thursday and Sat and Sun on prior arrangement. If paying for the monthly subscription then projects can be left here and completed as and when you come down. We are open to businesses and general public alike so whether its a project your doing personally or a current product or a product you are trying to get off the ground pop down and use our facilities. Come and complete your project Im here to help you design and make your project and help you get the best use of all of the machines. 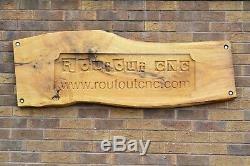 Im always available to teach CNC machining and CAM software I can also teach the basics of 3D drawing and 3D printing. And you can do training with me whenever you need help everyday if you need it - I will always help you run the machine for the first few jobs to ensure your safety and prevent damage to the machines. You will get a certificate to show that you can use the equipment safely. 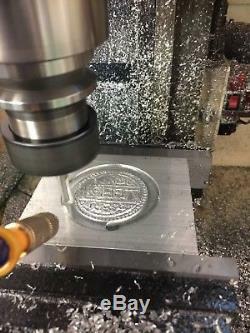 Everyone that comes he for the day will have access to the following machines we aim to allocate time so that everyone can use the specific items that they need to: 3 X CNC milling machines. 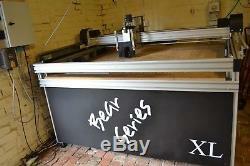 1 X 4ft x 2ft CNC router. 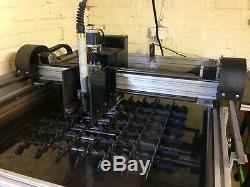 1 x 2ft x 4ft CNC plasma cutter 1 X 15 Ton Injection moulding machine. 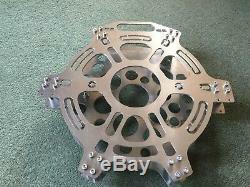 1 x manual plasma cutter. 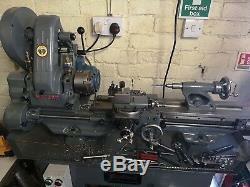 1 x myford manual lathe. 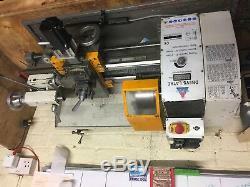 1 x Colchester manual lathe. 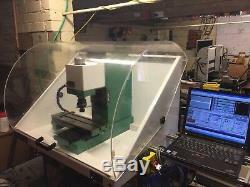 2x 3D scanners 2 X 3D printers 1 x small furnace for sand casting. 1 x Tig both AC and DC welder. 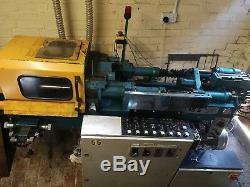 Multiple Benders and presses etc & Compressed air 2 x Oscilloscopes (20 Mhz and 200Mhz) 3 x soldering stations 1 x wax carving station. Stock of various Arduino's for project work and we always have basic peripherals LED's, Buzzers, Displays, Relays etc and multiple bread boarding solutions to try out your designs : Electronics training and help also available.... Do you need help with that Arduino project or perhaps you have a PCB that needs designing we have Proteus pcb professional and I can teach you to use it and help with your design and we have contacts to get your PCB manufactured. And of course unlimited training with me a big smile and a cuppa tea and jammy dodger All materials and cutters etc charged at cost or bring your own. Why not pop down meet me and come and make a decision. Please note prior to working here at our workshops we require a once off proof of address for health and safety and security reasons we will then issue you with a pass card which you will need to bring with you everytime you come down. 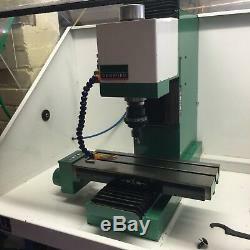 The item "Join Our Open Machine workshops -CNC Fabrication Lab CNC Training Every Day" is in sale since Friday, October 19, 2018. 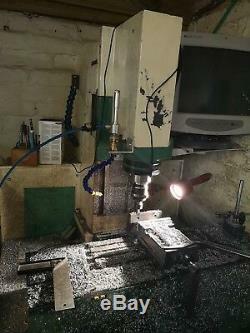 This item is in the category "Business, Office & Industrial\Metalworking/Milling/Welding\Milling".gaylor" and is located in Melton Mowbray. This item can't be shipped, the buyer must pick up the item.